All of our products and services are also offered in light gauge steel. Our company is combined of over 70 years of construction and component manufacturing experience. 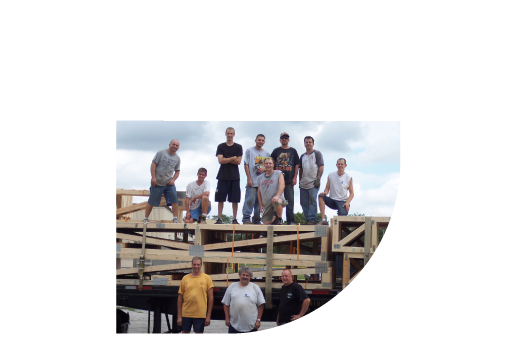 Our management staff has worked both in the field stick framing, erecting a building from components, and at the shop manufacturing components. This allows us to understand the constraints and demands of the carpenters erecting our products. Our design team utilizes MiTek software which allows collaboration between the General Contractor and our design team to ensure the product is manufactured to the projects desired specifications. We are dedicated to serving our customer's needs, and our goal is 100% customer satisfaction. We strive to bring you the best in quality service. Once informed of issues, we provide a timely and cost effective fix.